We love it when the public take it upon themselves to get creative with their property, especially creative postboxes. In Fordoun, Aberdeenshire, a designer home with a difference is being sold. 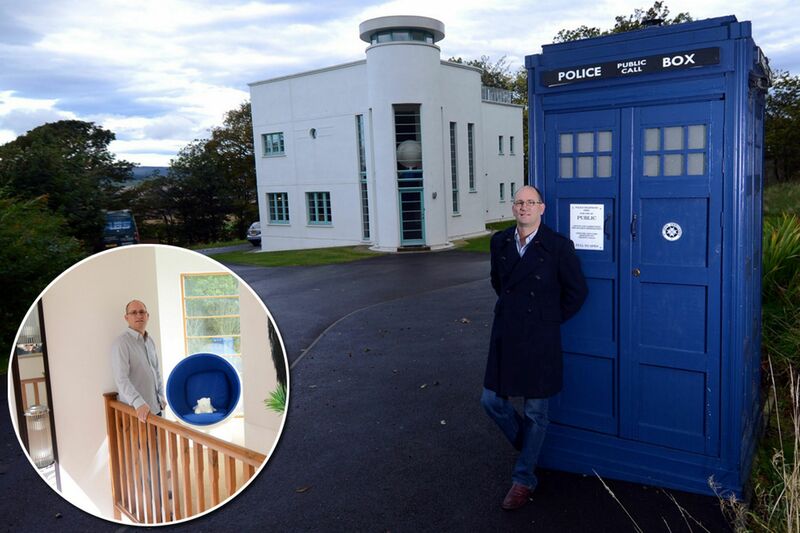 The house comes complete with a life-size iconic Tardis. 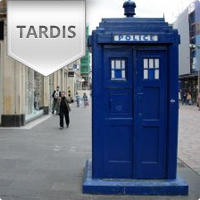 The art deco property advertises how this unique seven-foot blue police call box, acting as a private postbox, became reality 3 years ago, when the homeowner, inspired by the BBC program Dr Who, decided to construct a free standing postbox with a difference. Tourists to the area regularly stop outside the novelty postbox and take photos. The homeowner decided as a "side project”, to build the magnificent Dr Who Tardis in his own garden. The majority of the materials were left overs, with the signs purchased from Ebay. The homeowner never liked the original art deco postbox and wanted a unique postal solution, which fitted with the image of the house. The Tardis featured in Dr Who, allows Peter Capaldi’s Doctor to travel through time, while conducting his various adventures, however sadly this postbox cannot offer quite the same experience! If you're looking for a stunning free standing postbox, take a look at some of our Designer Postboxes...or perhaps you're looking for something alittle more unique that you don't see everyday in the UK? Our classic American Mailbox. maybe perfect.. If you wish to create your own postbox, our custom postbox service is available. So make a difference to your property today!